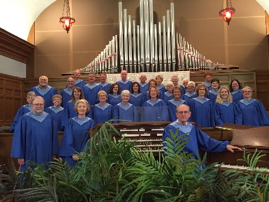 The Praise Team provides music every Sunday in our 9am Contemporary Service. 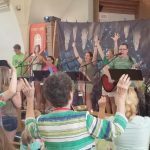 The Praise Team is always on the lookout for more singers and musicians who desire to help lead in worship. 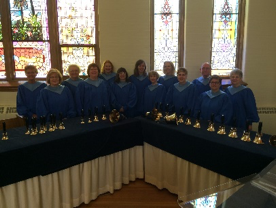 The chancel handbell choir provides lovely handbell music monthly from September to June. New ringers are always invited to come and join. All voices are invited to come and share together in our chancel choir that sings every Sunday, September to June, in our traditional worship service. 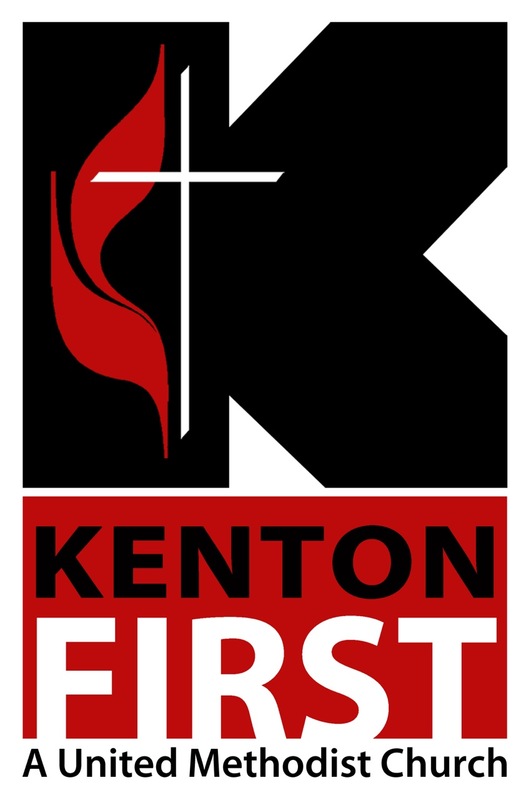 For more information about any of our music programs, please contact our Director of Music Ministries, Todd Dequino.